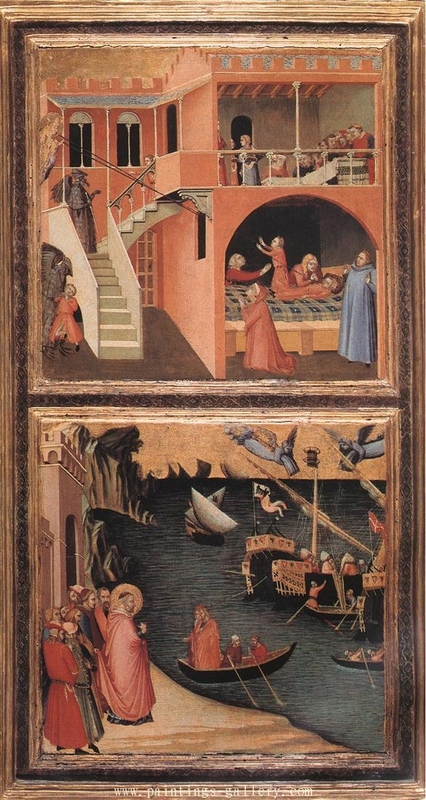 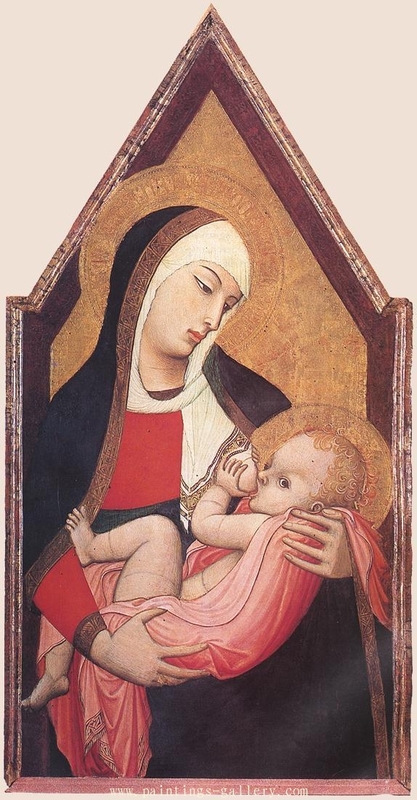 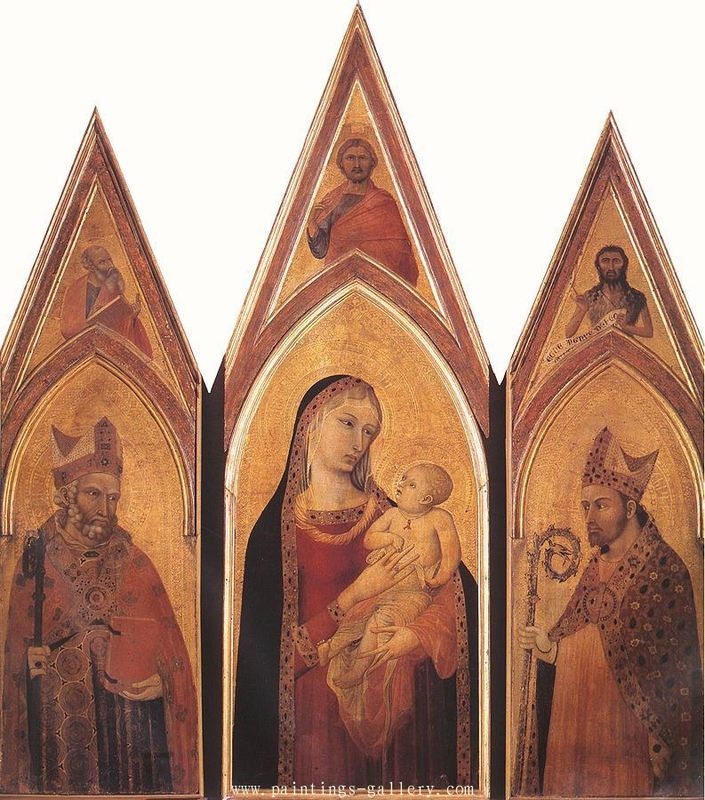 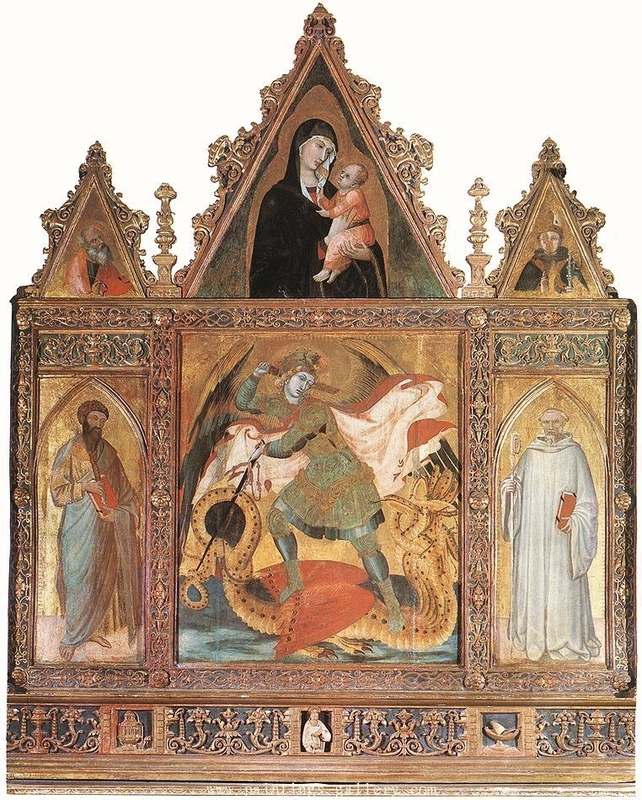 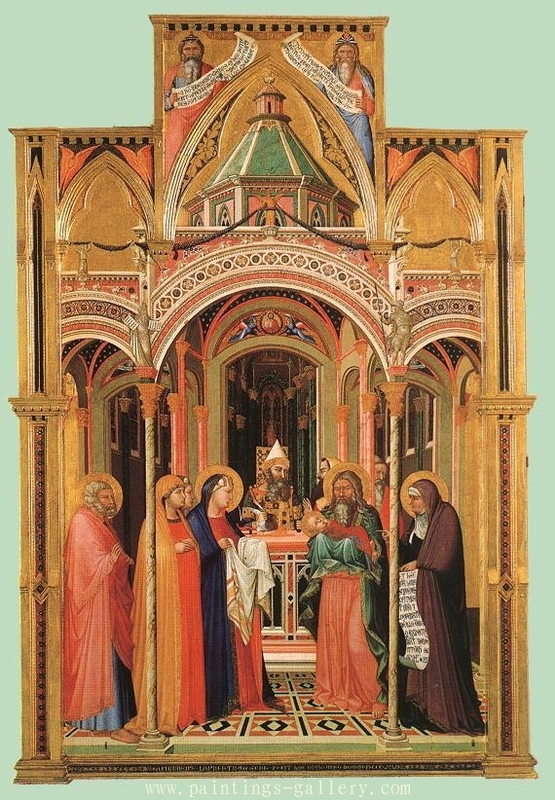 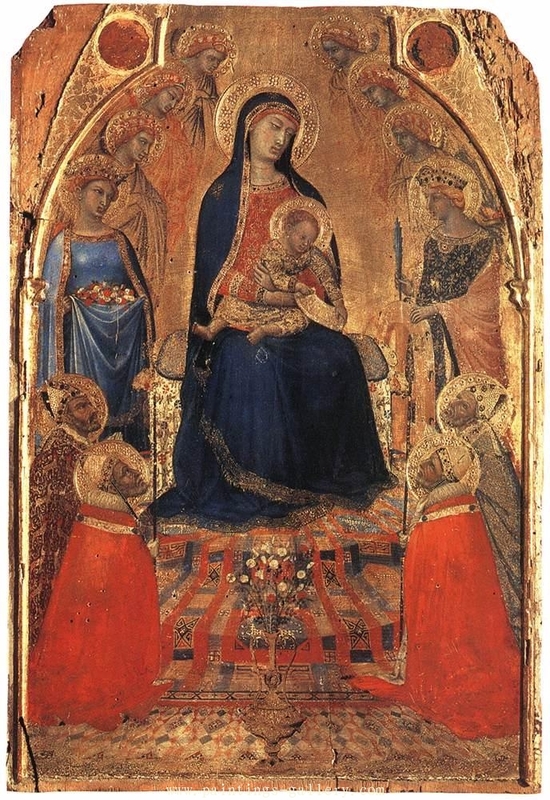 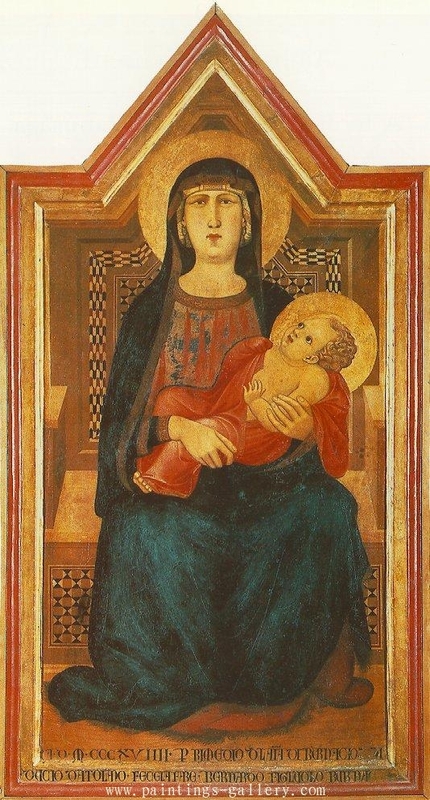 Small Maesta by Ambrogio Lorenzetti. 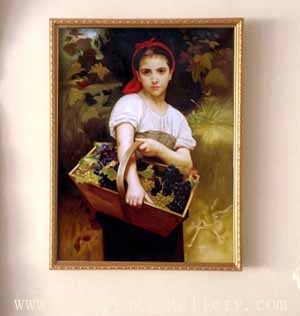 Museum quality hand painted oil painting reproductions. 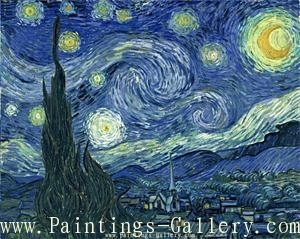 You can order your own size, color and frame. 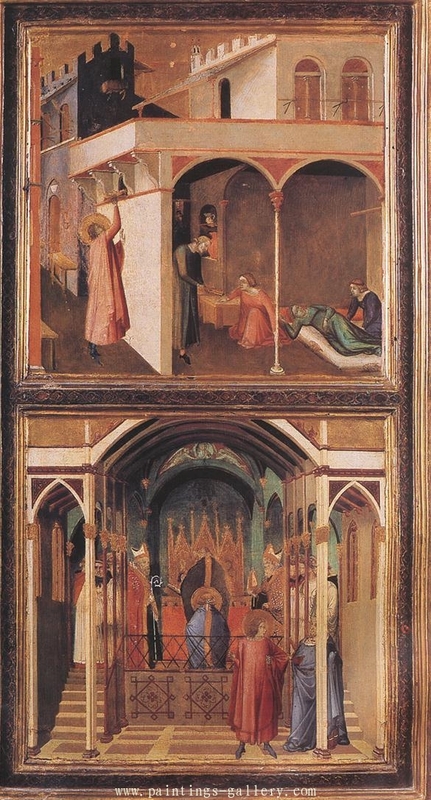 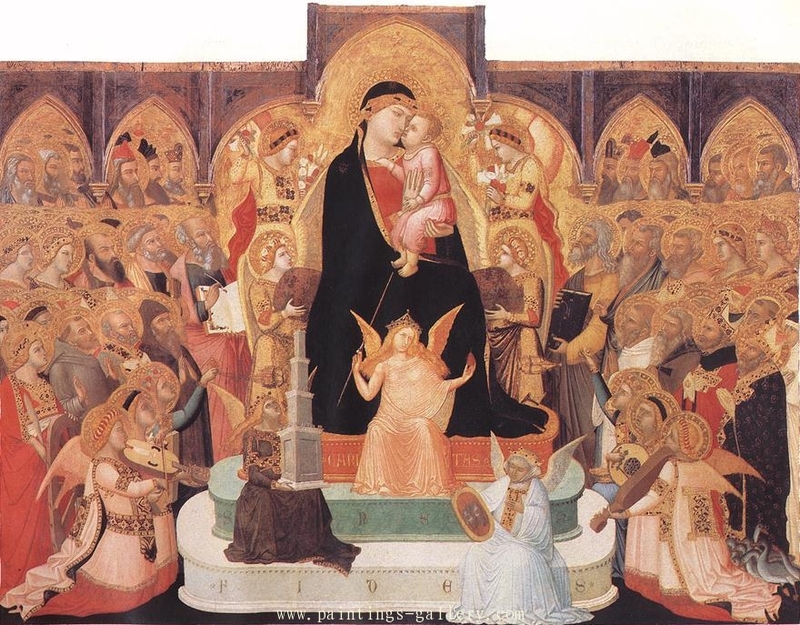 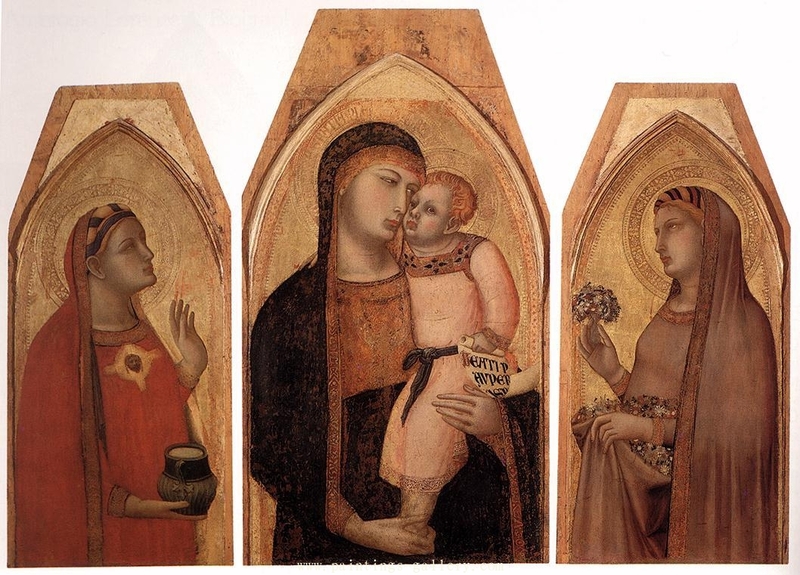 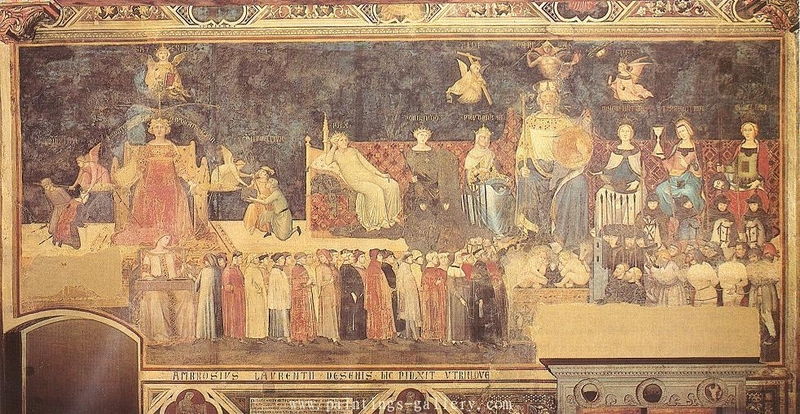 Every oil painting from Ambrogio Lorenzetti, we'll arrange the best artist to paint when you confirm the order, finish your painting within 10-25 days in generally. 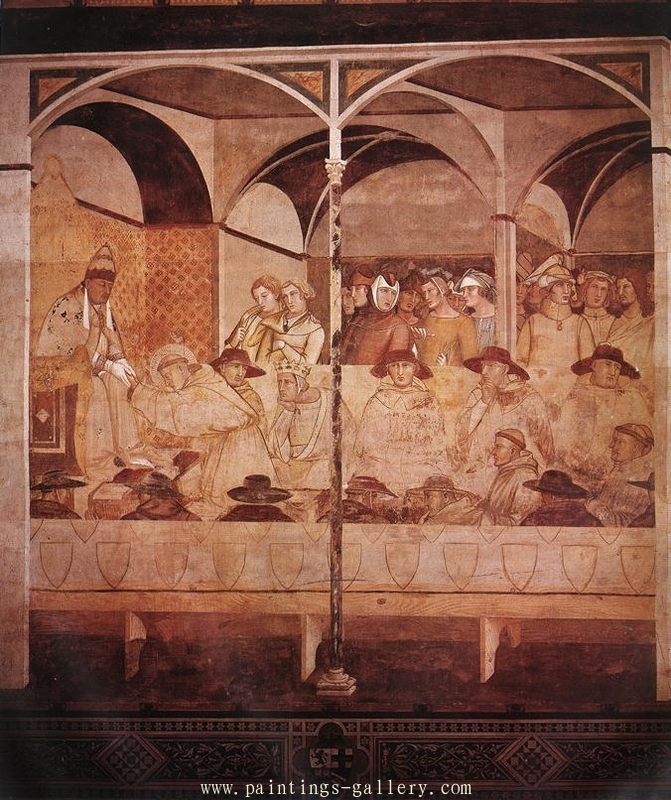 We guarantee you the most competitive price and the best service. 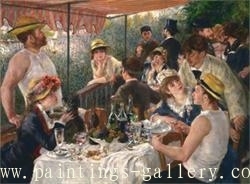 Please feel free to contact with us if you have any question.